The 100 Corona gold coin weighs 33.87 grams, is 37mm in diameter and 2.3mm thick, with a net gold content of 30.48 grams. The 20 Corona gold coin weighs 6.77grams, is 21mm in diameter and 1.2mm thick, with a net gold content of 6.09 grams. The 10 Corona gold coin weighs 3.38 grams, is 19mm in diameter and 1.4mm thick, with a net gold content of 3.04 grams. The 100 Corona Austrian Gold Coin has the same exact minting as the 20 Corona and 10 Corona gold coins. On the obverse side of the coin is the image of Franz Josef 1. He was the monarch of the Austro-Hungary as its peak. On the reverse side of the gold coin is the coat of arms of the Habsburgs, distinguished by the double headed eagle. One of the main distinguishing features of the Corona Gold Coins is their thinness. Corona Gold Coins are just thick enough to not easily bend. In the United States Gold Coronas are considered “Foreign Gold”, meaning old gold coinage not minted in United States. Because the Gold Corona Coins are off the 1 ounce troy standard, they are hard to count. Modern investors want to count their gold coins in either grams or ounce troy. Those are the modern gold weight standards. Because of this, Gold Coronas are considered “low premium” gold coins. 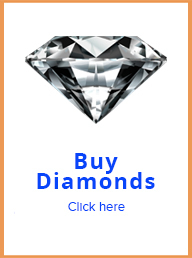 There is very low profit for gold dealers with this type of coin. 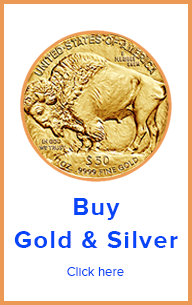 As a result, they also have a higher discount at buying this type of gold coin from the public. In fact, a lot of them, even ones in great condition, end up melted and refined. 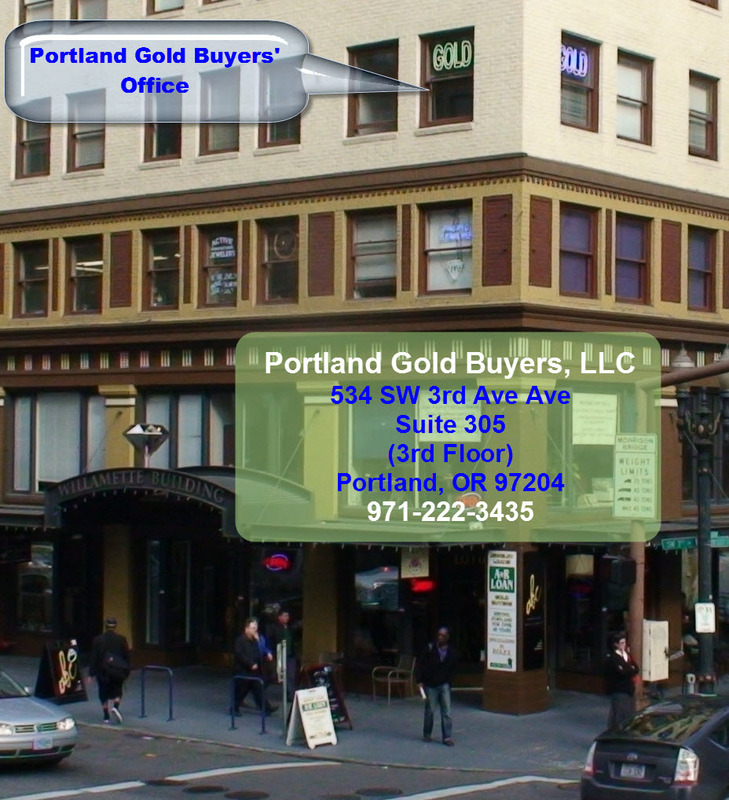 If you want to sell gold corona coins, contact Portland Gold Buyers at 971-222-3435.